Nestled within the Himalayas is the pleasant Kingdom of Bhutan. Bhutan has carefully emerged from isolation within the 1970s, after embracing a policy of strictly controlled. Tourism and development are now quickly connecting with the modern world around it. 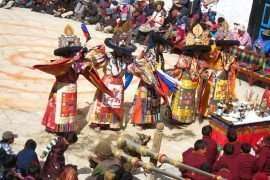 Bhutan is a nonetheless a rare gem and referred to as the land of the thunder dragon. The country offers some of the pleasant wild treks that the Himalaya has to provide. It has notable and diverse landscapes which have preserved and appropriately conserved by the nation. The strict country guidelines have paid off nicely as the country way of life. Religion has beautifully maintained, and this secrecy has best introduced extra curiosity to the western traveler. It has been a brought enchantment to the land of the thunder dragon. However, the country has never disenchanted these curious tourists with its lovely landscapes, wooded area, and monasteries. 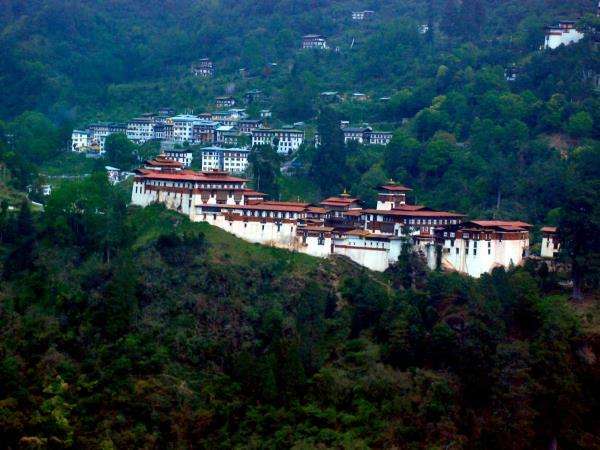 When one enjoys the different aspect and conventional architectures of the country, you possibly can eventually believe the call given to Bhutan, The Last Paradise. By far the high-quality instances to bear in mind a visit is the off-season intervals of June-August and December-February while tourist numbers dwindle. Moreover, a truly extra worthwhile enjoy obtainable the one’s site visitors regardless of a little adverse weather at instances. Bhutan continues to face up to rampant globalization. Therefore it has protected its strong Buddhist culture and manner of lifestyles. There is a small amount of crime, a stable government, and tremendously kind human beings.